Aug. 5, 2016, 9:32 a.m.
By Ricardo Bilton @rbilton Aug. 5, 2016, 9:32 a.m. 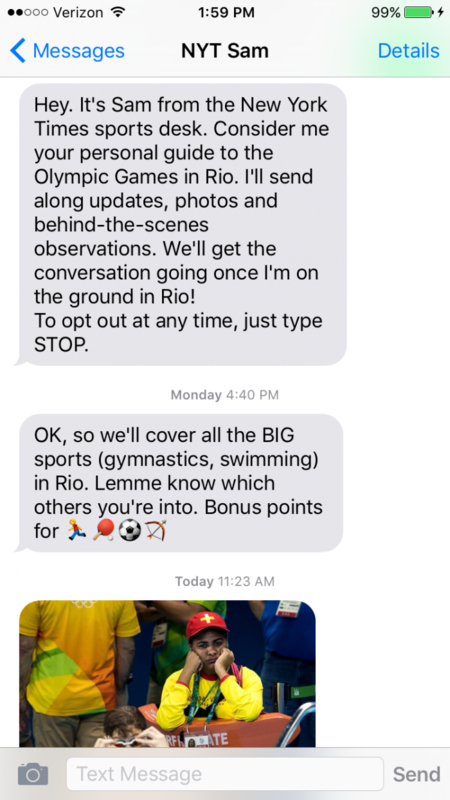 The New York Times wants text readers about the Olympic games in Rio — and it wants readers to text back. Over the next three weeks, deputy sports editor Sam Manchester, one of dozens of Times reporters reporting from Brazil, will send readers periodic updates from the games. These won’t be generic news alerts, though. Manchester plans to give each of the 3 to 4 daily updates a personal touch, opting for smartphone snapshots, GIFs, emoji, and the kind personal tone people expect from texting. 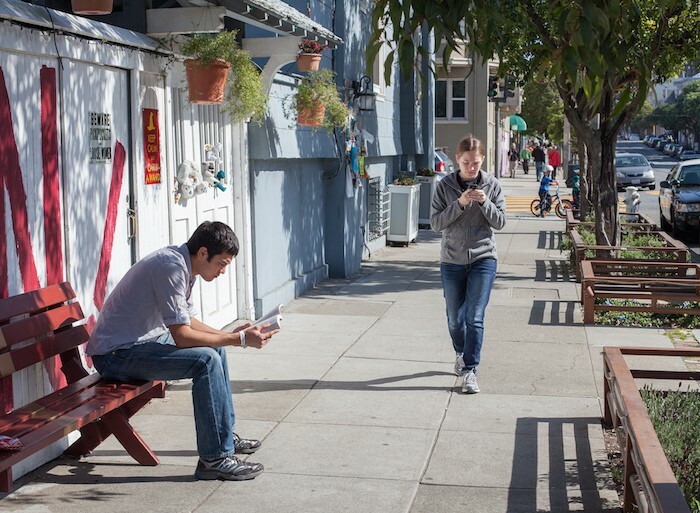 The effort, the first of its kind for the Times, is a part of the news organization’s efforts to use SMS to develop a closer, more consistent personal relationship with mobile readers. And while there is no shortage of messaging apps it could have opted for, the Times chose SMS because it’s a simple technology already in the hands of almost everyone with a smartphone. The Times hopes to have tens of thousands of users sign up for the texts. Phelps said the Times’ project was inspired by politics news texting service Purple, which also combined texting with a loose, casual approach to news updates. 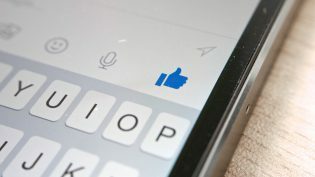 The service, which recently announced plans to shift exclusively to Facebook Messenger, also regularly offers readers the opportunity to reply with certain keywords to get more information. Marc Lavallee, Times editor of interactive news, said that with the effort, the paper is essentially using bot-like tech to “scale a human brain” to be able to converse with many people at once. If the Rio project is a success, this is an an idea that the Times hopes to offer in other contexts as well — both with planned events (think political debates) and unplanned ones as well. POSTED Aug. 5, 2016, 9:32 a.m.